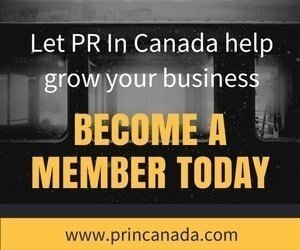 Recap and rewind – here are PR In Canada and Profectio’s 2016 NextGen Award winners. Last her was our inaugural year for the awards program where we took time to honour small agencies that are creating and executing innovative and exciting campaigns. 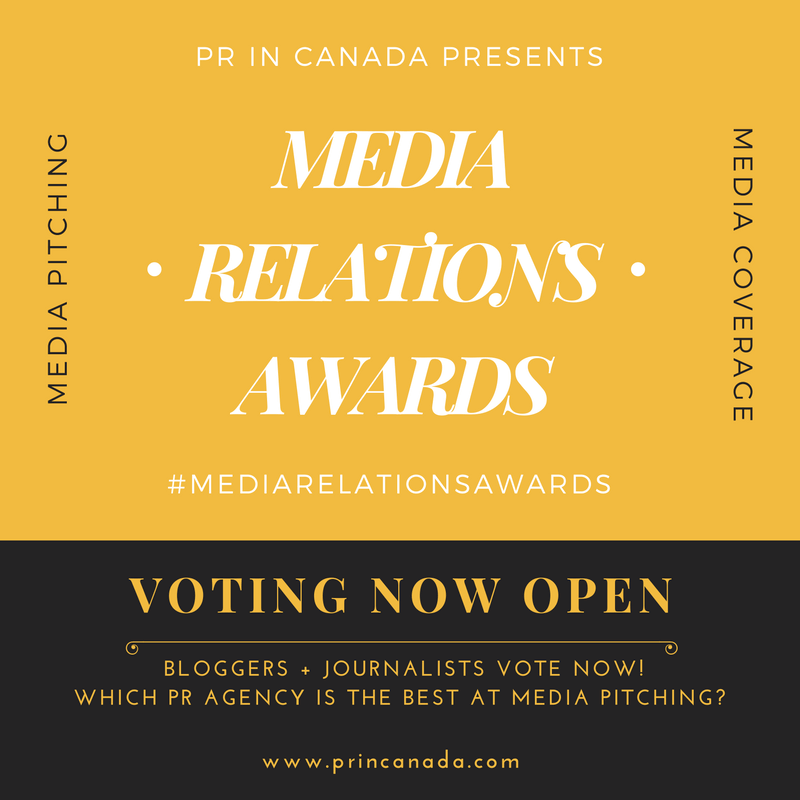 In the next few weeks we will open the nominations for the 2017 NextGen Awards, which will look at the best adverting, marketing, public relations, and social media agencies in Canada.